At this point your eyes start to glaze over! How about we make it super easy for you! I found this awesome site that does all the work for you! It’s called My Cool Realm. That’s it! You just put that info in and it generates your button for you! I want to thank the owner and creator of this wonderful site and generator! So, go check it out for yourself and play around! 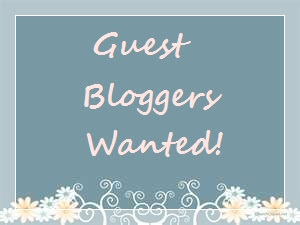 On another note, thank you to all the awesome bloggers out there that have already signed up to be guest bloggers here at The Thrifty Groove! I will be scheduling the posts when I return from vacation. 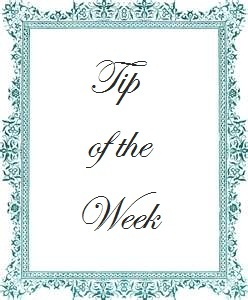 If you want to submit a guest blogger post, please just let me know via email! Just click HERE to get the details!